There’s never a wrong time to visit the North Fork, but it’s impossible to ignore the vibrancy once the warm weather settles in. Think outdoor wine sipping in picturesque vineyards, dining al fresco at restaurants with menus loaded with local ingredients, bustling Main Streets and relaxing strolls down shorelines straight out of the movies. Deciding to make the trip is the easy part. Deciding where to stay and what to explore, not so much. Navigate the North Fork using this ideal roadmap to make it a trip to remember. Thank us later. There’s nothing quite as charming as spending a night at a bed and breakfast. BBNoFo, comprised of 13 top-rated bed and breakfasts and boutique hotels, takes the experience to new heights. 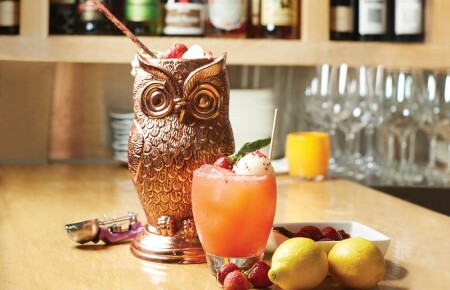 Spread throughout the North Fork, BBNoFo gives travelers an array of lodging choices—each with their own personality. Choose from a cozy modern space loaded with amenities or stay in a historic setting like an immaculately preserved stately home built in 1901. Beach lovers can opt for a coastal escape steps from the beach while wanderlusters can feel like they’ve escaped to the South with the rustic chic decor of a restored barn. Either way, a stay is complete with the raved about farm fresh breakfast. 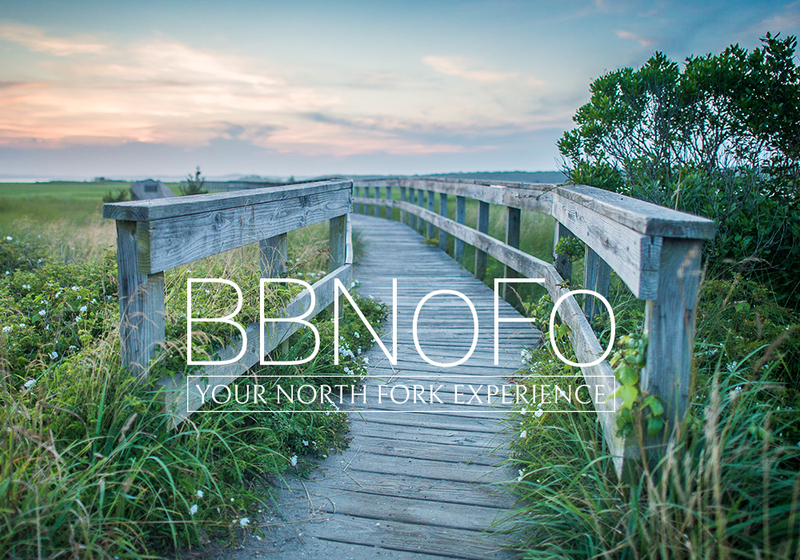 What sets BBNoFo apart is the exceptional concierge service with experts who are looked to as the ambassadors of the North Fork. They know the ins and outs of the area, as well as all the buzzed-about events taking place during a guest’s stay. Whether it’s a romantic getaway, or a larger group looking to unwind on Long Island’s wine country, BBNoFo has you covered. A trip to the North Fork isn’t complete without a stop at noah’s, a lauded gem from executive chef Noah Schwartz. Opened in 2010, the restaurant serves delicious seafood inspired small plates with a menu that changes “seasonally and whimsically” to cater to available local ingredients. There are a few fan favorites patrons can always expect to find on the menu. Dig into a Long Island clam chowder, a version of a New England clam chowder that’s lighter and brothier and served with local fingerling potatoes and Little Neck clams. 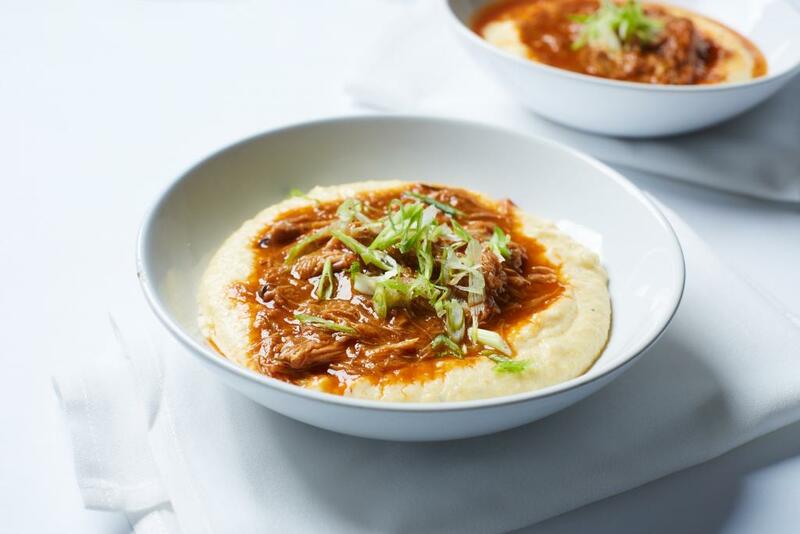 Another beloved dish is the Crescent Farm Duck BBQ made of pulled confit duck legs served over a smoked cheddar polenta. There’s also a raw bar with fresh oysters shucked to order. Pair the food with any of the signature cocktails like the popular cucumber margarita (Espolon Silver Tequila, fresh cucumber and cayenne pepper) or the Peach Jalapeño (Peach Absolute, peach puree, fresh lime juice and sliced jalapeño peppers). Even choose from an extensive wine list featuring one of the largest selections of local wines. Complementing the menu is a nautical and modern dining room with wooden floors, white tables and marine photographs on the walls. During warmer days, grab a seat at the outdoor patio—also pet-friendly—where breathtaking views of the harbor are guaranteed. In the heart of wine country sits Lenz Winery, one of the founding vineyards of the North Fork established in 1978. 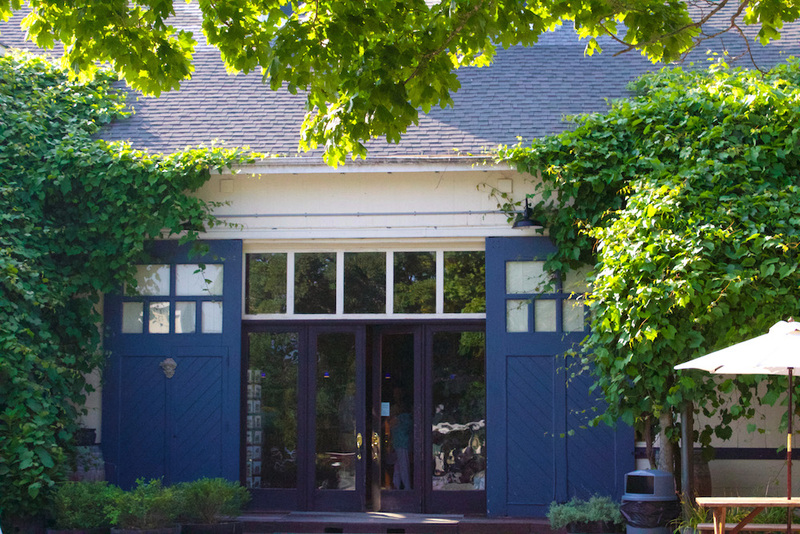 Sip delicious wine at a tableside tasting in the courtyard surrounded by grape vines or inside the historic tasting room converted from a charming potato barn. As the flowers begin to bloom this season, Lenz is offering refreshing wines like the 2016 Blanc de Noir (a rose wine of Pinot Noir with bright notes of cherry and hints of strawberry on the finish) and a 2016 Sauvignon Blanc (a nice fruit forward taste with ample acidity) that pairs perfectly with local seafood. What’s even more exciting? Customers can chow down on a meal from the surrounding food trucks and enjoy live music on the weekends. 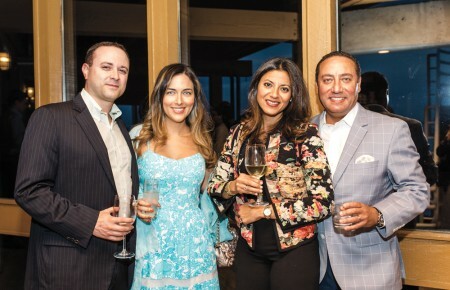 The vineyard, which is celebrating its 40th anniversary, also offers barrel tastings with the winemaker, extensive vineyard tours and fun activities like the Merlot Classic, Dinner in the Vines and Food Truck Fridays. Lenz is ideal for both small and large groups—make reservations for parties of seven or more and even enjoy a custom tasting menu if desired.